Hello friends kya aap jante hai LG ke brand new smartphone LG V35 THINQ ke specifications kya kya hai. Aaj ke iss post me mai aapko LG V35 THINQ Price, Release Date, Specifications & Review ke bare me puri information bataunga. 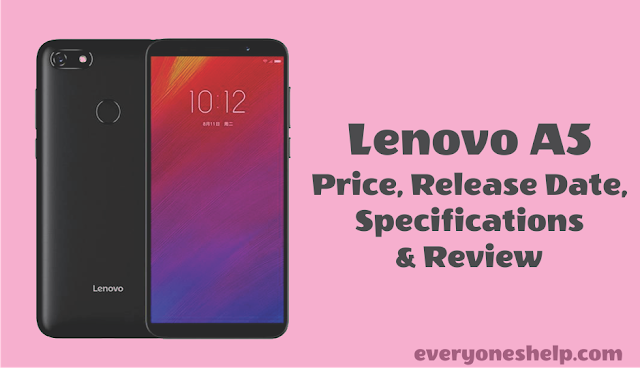 Agar aap LG V35 THINQ Price, Release Date, Specifications & Review ke bare me acche se janna chahte hai to iss post ko pura read kare. 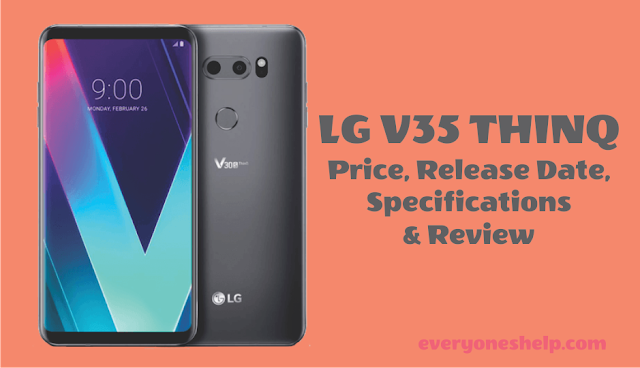 LG V35 THINQ smartphone ka expected price Rs. 60,990 hai. LG V35 THINQ smartphone ki expected release date 30 August 2018 hai. LG V35 THINQ smartphone me Android 8 OS available hoga. LG V35 THINQ smartphone two colors option me available hoga New Aurora & New Platinum Gray aur fingerprint sensor bhi millega. Ab agar iss phone ke connectivity options ki baat kare to 3G, 4G, GPS, Wifi & Bluetooth connectivity options ke sath 128 GB ka internal storage available hoga. LG V35 THINQ smartphone powered by Octa core Qualcomm SDM845 snapdragon 845 processor 6 GB RAM aur Andreno 630 graphic processor jo phone ko smoothly chalne me help karega bahut sare apps ko download karne ke baad bhi aur 128 GB internal storage ko 400 GB tak expend kar sakte hai micro SD card ki help se.